Conversations with people in the news. Each year the value, presence, and volume of poetry in the world intensifies after spring arrives largely because the international community celebrates March 21 as World Poetry Day and people in the United States celebrate National Poetry Month in April. Both of these events since their establishment––National Poetry Month by the Academy of American Poets in 1996 and World Poetry Day by UNESCO in 1999––have served to magnify the focus on, and respect for, poetry as a universal cultural legacy. People around the globe felt World Poetry Day significant enough that they celebrated it (some are still doing so) in a number of notable ways, from individual blog posts and the publication of new books to poetry festivals and extended open mic nights. In Ghana, for example, theater groups, members of writers’ workshops, and spoken word artists worked with the Goethe Institute and G3 Channels to stage presentations. At the Customs House in Sydney, Australia, multilingual poets presented recitals in indigenous Aboriginal dialects as well as in English. Poets of the past and present in 2014 spotlight (part 1 of 2) – National African-American Art | Examiner.com. A Double Dose of Dynamic Compassion – Bright Skylark Literary Productions. “I really think that one of the profound decisions the American people have to make now is whether they want to be governed by a president, or a boss. And I mean a boss!” ––Bravo Television’s James Lipton in conversation with Chis Matthews on MSNBC’s Hardball Show. 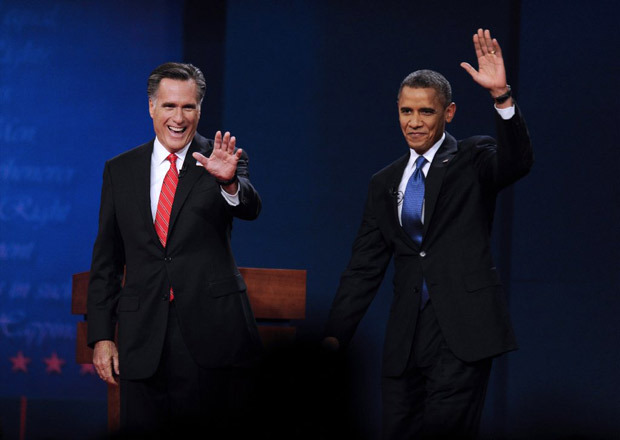 Tricks and Treats of the 2012 Presidential Debates (part 1): Editorial and Poem – National African-American Art | Examiner.com. 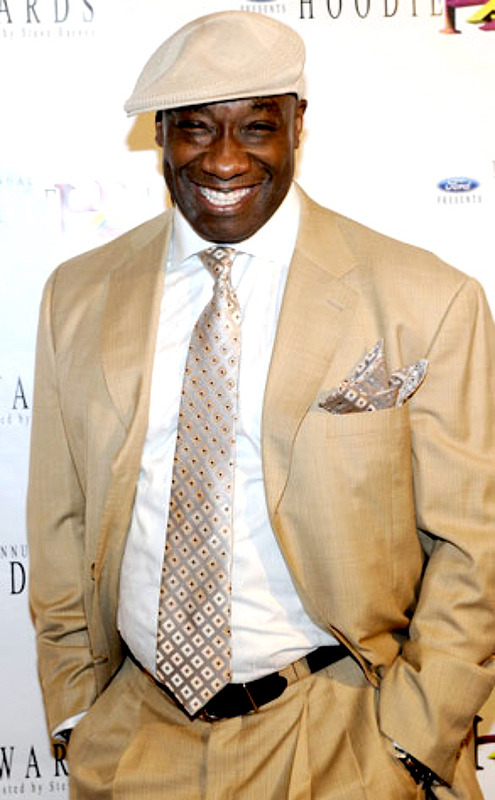 Photo of Michael Clark Duncan by Ethan Miller for WireImage. Since his emergence during the 1980s and 1990s as a master of horror and suspense, author Stephen King has enjoyed popularity among a racially diverse reading audience. His popularity among African Africans likely ticked up a notch when his novel The Green Mile was made into a movie in 1999 and the late Michael Clarke Duncan brilliantly brought King’s character, John Coffey, to awe-inspiring life. Duncan, who died September 3, 2012, at the age of 54 from complications following a heart attack suffered in July, received an Academy Award nomination for the role. Moreover, he actually won the Saturn Award, Black Reel Award, Broadcast Film Critics Association Critics’ Choice Award, and Southeastern Film Critics Association Award for his performance. The accolades that rained upon Duncan and the fact that he earned himself a spot among Hollywood A-listers did not prevent some critics from accusing the Chicago-born actor of promoting a negative racial stereotype with the role. Instead of the morally superior close-to-angelic being that King created and Duncan represented so impeccably, they saw a witless aberration with slave-like speech and mannerisms, someone too unaware of his sociopolitical status to hate the white people who so clearly hated him. In many ways, whether considered negative or positive, the more dominant images of African-African men in mainstream media and parallel outlets are manufactured utilizing some form of guerrilla decontextualization. 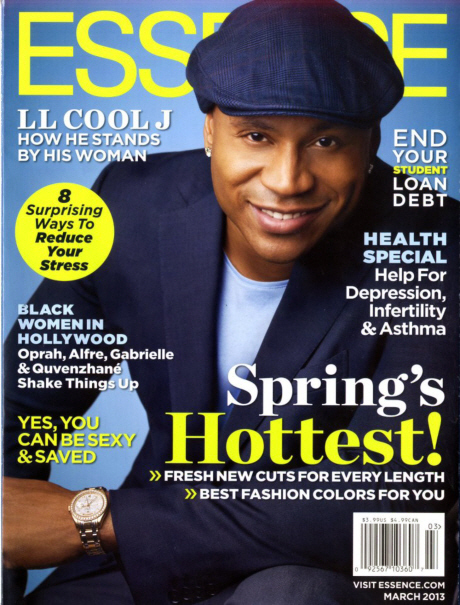 The millionaire entertainers, superstar athletes, demonized criminals, and hyper-sexualized players often have little other than color in common with the average striving student, husband, son, brother, incarcerated loved one, or friend who considers himself African American. Considering Michael Clarke Duncan: Editorial with Poem – National African-American Art | Examiner.com. Poster for “King of Pop” Michael Jackson’s birthday celebration in Brooklyn, New York. Assistant program director “Lady Grace at Savannah State University’s WHCJ radio station (90.3 FM) pointed out during one of her shows at the beginning of June that June and August represented the station’s “Michael Jackson time.” By that, she meant listeners could expect to hear during these months an occasional extended broadcast of music by the late enduringly great Mr. Jackson. She then launched into an uninterrupted set that lasted for longer than I could stay tuned in to listen. The music spanned every period of the creative genius’s exceptionally prolific career and included a variety of samplers from innovative mixes by diverse musicians and producers. In contrast: I recalled a fellow author informing me that she was “burned out” on Michael Jackson and didn’t see the point of different people’s continued expressed devotion to him or his work. I understood and respected what she said. Yet at the same time it seemed clear enough there was––and is––something more than blind fanaticism that drives individuals to continuously visit websites like Seven’s MJJ-777, devour books such as the Official Michael Jackson Opus, look forward to annual celebrations of his birthday in Brooklyn (and elsewhere), and feverishly anticipate the release of both the 25th Anniversary Edition of Bad and director Spike Lee’s documentary on the making of the album. It did not take long to figure out what my esteemed friend was overlooking. The recent massacre in Aurora, Colorado, at the Dark Knight Rises screening, the nonstop bloodbath in Syria, the killings at the Sikh Temple in Oak Creek, Wisconsin, and starvation in Ethiopia as well as here in the United States are among the kind of phantasmagoric atrocities that have made human existence in 2012 a very unsettling venture. In one sense, such things have always been a part of life. In another, our experience of them is more intense than ever before because of the constant bombardment of information about such events. Although himself frequently a target of guerrilla decontextualization, a major part of the meaning of Michael Jackson’s life was to help balance the accumulation of horrors with something closer to love in its most empowering and healing sense. Summer-Song Rhapsody for Michael Jackson: Editorial with Poem – National African-American Art | Examiner.com. Posted in African Americans, Celebrities, Creativity, Cultural Arts, Education, Guerrilla Decontextualization, in the news, inspiration, Internet Buzz, Interviews, Michael Jackson, Music, The Year 2012, Writers and Writing.